Text kills it a bit but overall nice. I don't think the text is bad to go with the wallpaper. Everything seems nice. I like it! 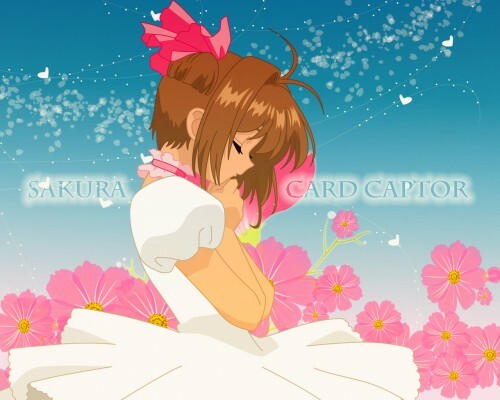 sakura, la mejor cazadora de cartas! This picture is very beautiful. Thank you for this image. I wish the text wasn't there, but otherwise an excellent wall. ^_^ Great job!